No.1 Charlottenburg is a prestigious residential development located in the vibrant city of Berlin. 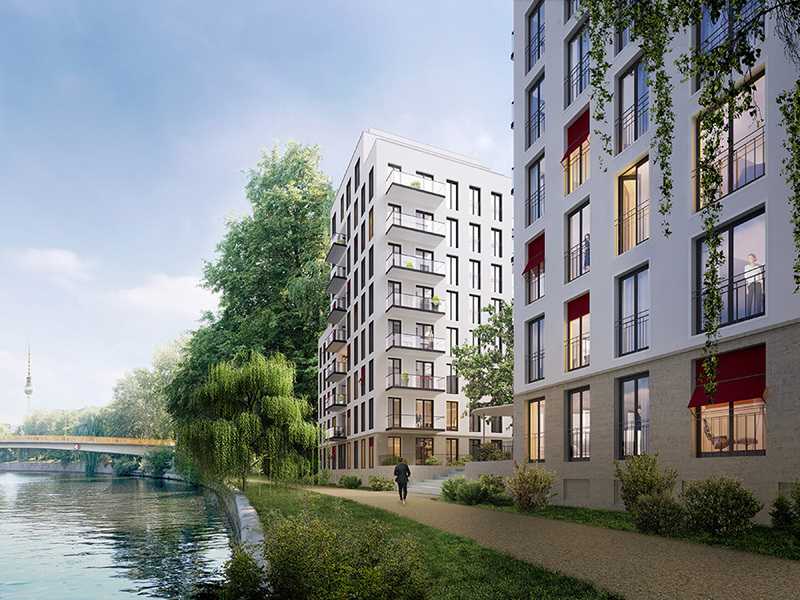 Ideally situated on the banks of the River Spree, close to Berlin’s famous Tiergarten, the development’s 272 apartments are housed in two waterfront towers together with a further 13 apartment blocks. 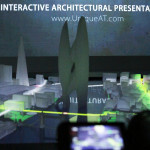 Known for its high-end residential developments, the developers Cannon & Cannon engaged with uniqueAT to design and create interactive presentation solutions to showcase all the concepts, analyses and advantages of the project. 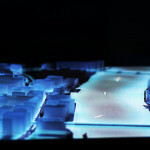 Our initial solution was an interactive presentation system, featuring our unique  Apartment Finder  module, complete with internal lighting of a 1:100 Scale Model of the development. 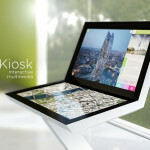 Controlled by both an inbuilt touchscreen and separate handheld iPad devices, the system is a dynamic interactive marketing tool, affording credibility and understanding of the project’s conceptual design to its audience. 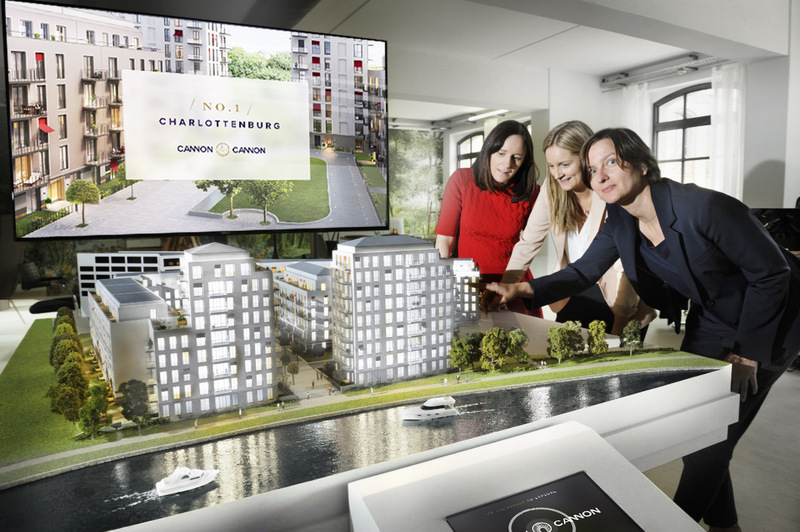 The presentation system was followed by the creation of an interactive website,  no1charlottenburg.de, which again features our interactive Apartment Finder module. 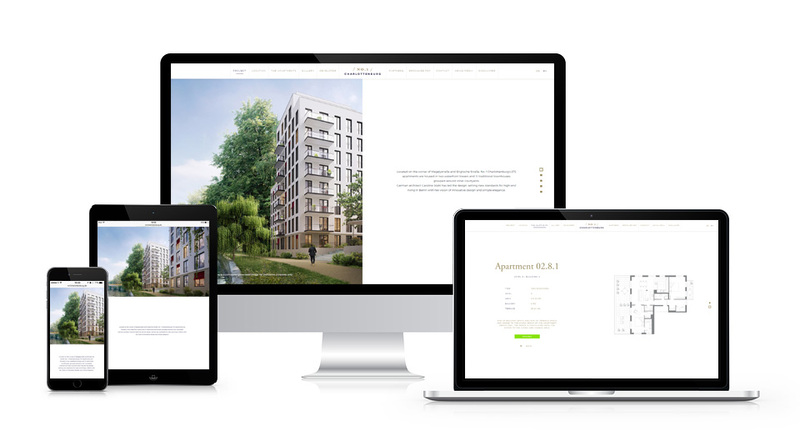 Designed not only to promote No.1 Charlottenburg as a prime location to invest and to live in, the website showcases its build quality, its architect and the construction partners involved, in addition to its informative brochures for viewing either online or to download for viewing offline. 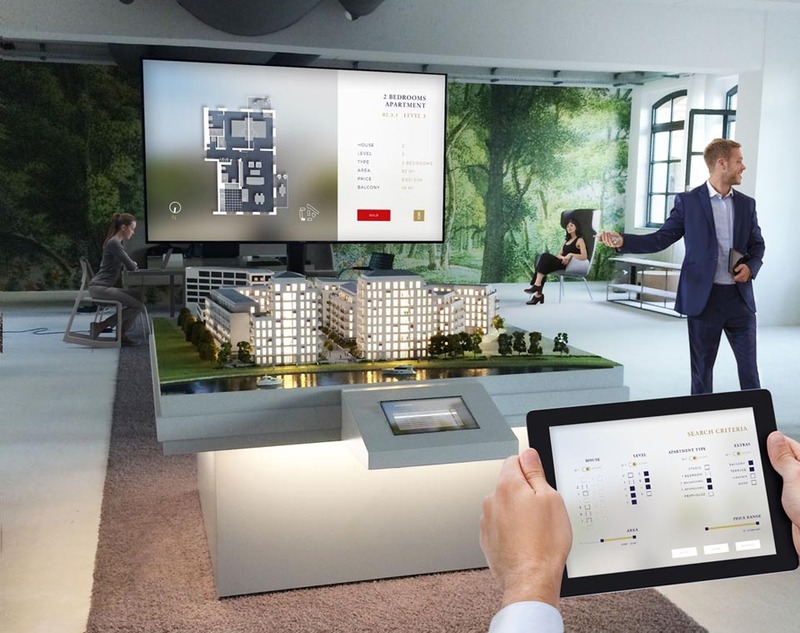 Our unique  Apartment Finder  module works with the Scale Model, the interactive presentation, and the website of the No.1 Charlottenburg development. 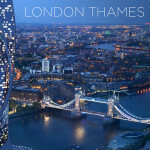 The master database of all the apartments is cloud-hosted, allowing for real-time information and availability of the apartments to flow down to the marketing applications. 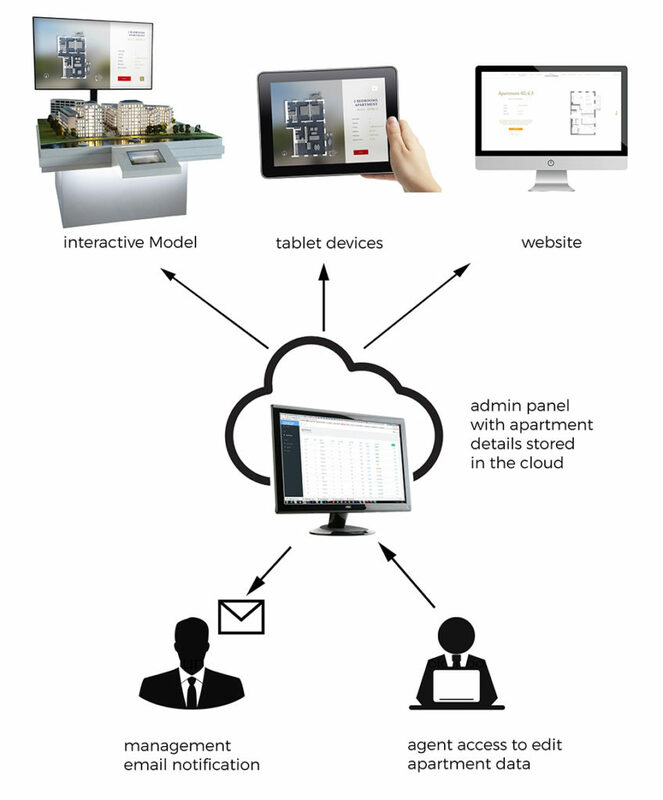 The user-friendly Administration Panel enables the marketing team to manage and amend the relevant apartment data from anywhere in the world, via the internet.